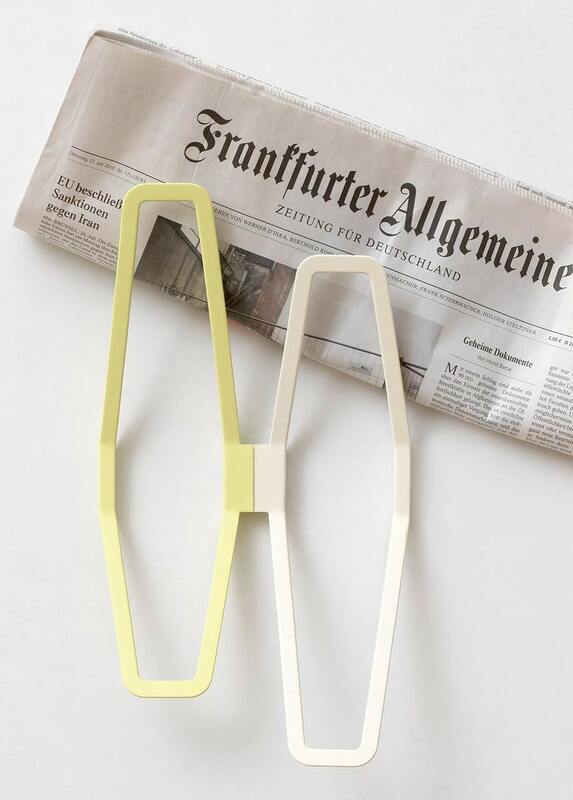 German designer Sarah Böttger showed at this year’s Salone Satellite in Milan. 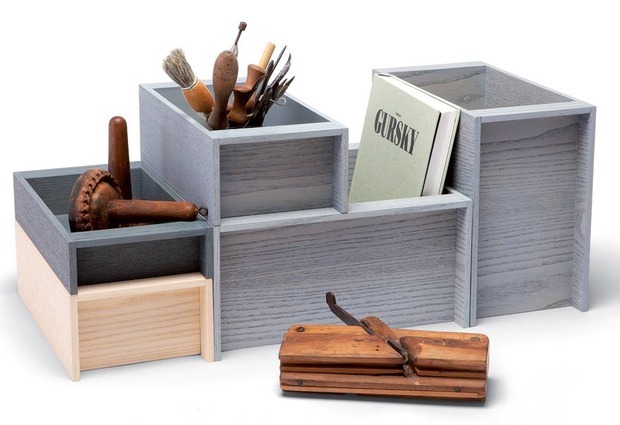 Her project, Boxes, embodies this passion for meticulous organization with a set of practical and easy-to-stack wooden vessels that can be combined as bricks or filled with a variety of objects. 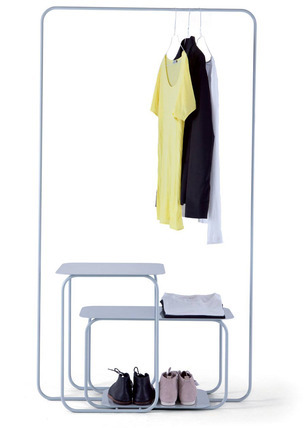 H2 is a series of plastic modular clothes racks that allows you to hang, hook or clamp your clothes. Böttger’s obsession with storage is rounded off with Skale, an object that is part wardrobe, part side table, shoe shelf or simply an instrument to display our favorite outfits.